Greystone LLC can advise on all aspects of business cessation including liquidation and dissolution. 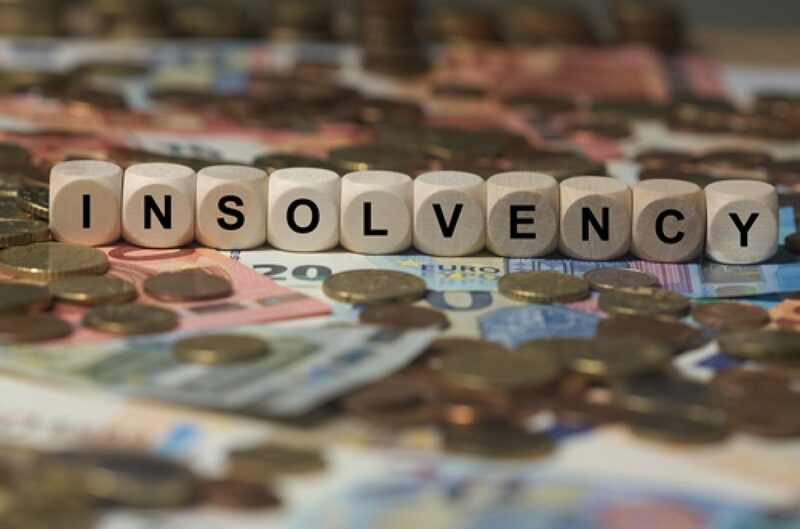 If insolvency procedures are unavoidable, the firm has partners and staff to carry out liquidations, receiverships, administrations, bankruptcies and voluntary arrangements. Greystone LLC’s reputation derives from consistently offering independent, objective and commercial advice quickly. We take pride in our relationship with our clients, even at the end of an entity’s life. It is at this stage that we can advise on the most efficient way of closing a business and maximising returns. Please contact Guy Wiltcher for further information. © 2019 Greystone LLC. All Rights Reserved.